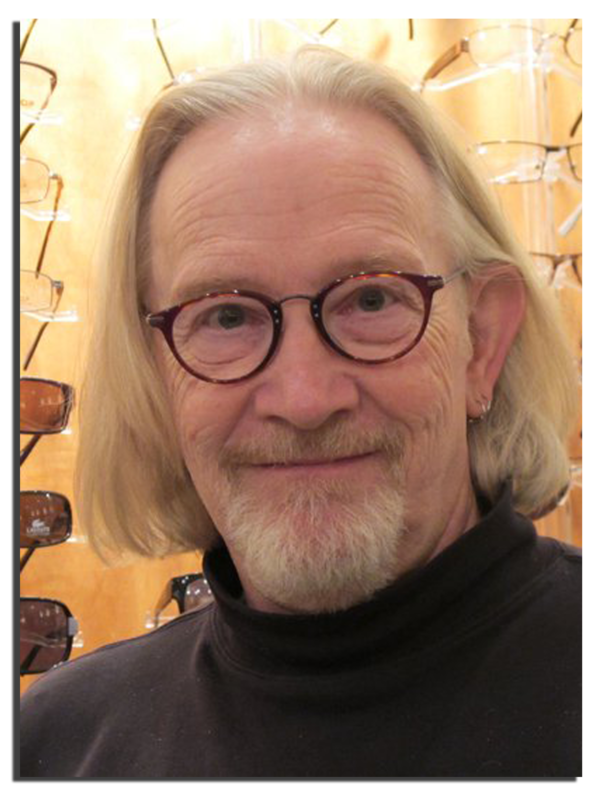 Richard is a North Carolina Licensed Optician with over 20 years of experience. He holds a Bachelor’s Degree in Mathematics from the University of Alabama in Birmingam and an Associate Degree in Opticianry from Durham Technical Community College. Richard is nationally certified by the American Board of Opticianry (ABO), the National Contact Lens Examiners (NCLE), and is a Fellow of the National Academy of Opticianry. Richard and his wife, optometrist Dr. Barbara Ciampa, have two daughters. 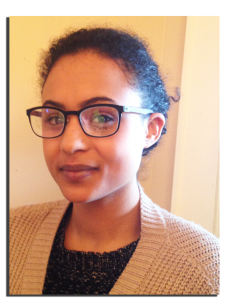 Hannah is a newcomer to the Metrospecs staff, and is working part time while continuing her education. Hannah is also exploring opportunities in modeling. Expect to see her regularly on our website modeling many of our eyeglass collections.